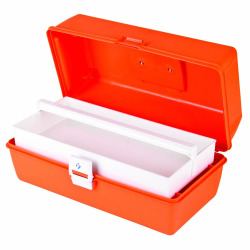 First Aid Case with 9 Compartments - 15-5/8" L x 6-1/2" W x 7-3/4" H | U.S. Plastic Corp. 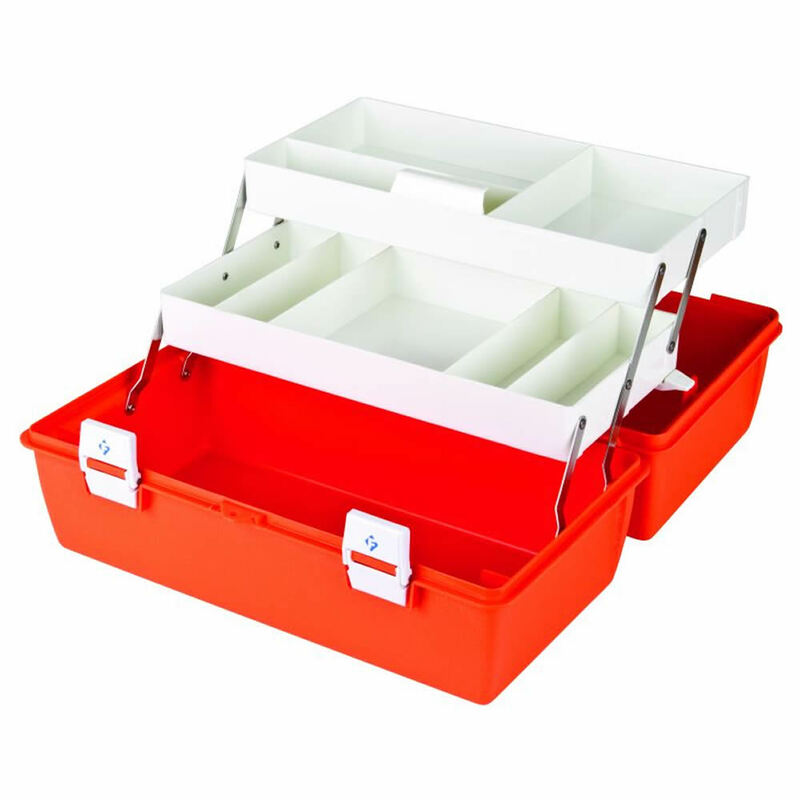 The first aid cases are great for transporting medical supplies. 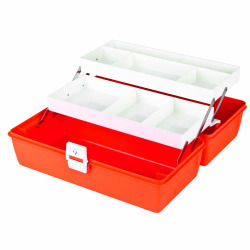 One compartment boxes have a removable drawer.